This week’s trivia question is extra special because Ken’s mom read it on the current episode of the Political Junkie. Still, that doesn’t make the question any easier: Who was the last member of Congress who lost his seat because of redistricting and later ran for president? Our last, pre-surgery question was: Who was the last female lieutenant governor who went on to be elected governor of her state? 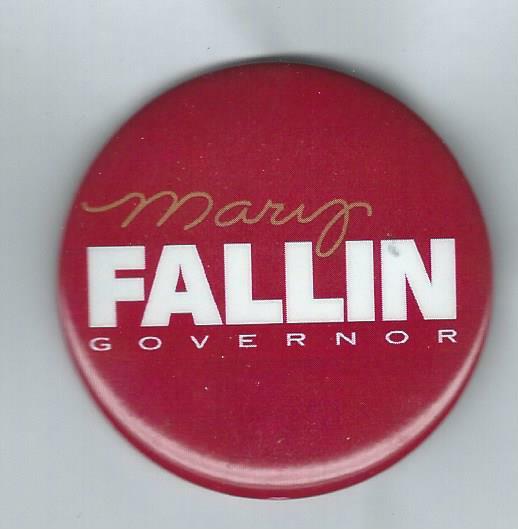 The answer … Mary Fallin, Republican of Oklahoma. While the route wasn’t direct — she served two terms in Congress in between — she was first elected LG in 1994, was re-elected twice more, and then, after her congressional service, was elected governor in 2010. The randomly selected winner is Joe Easton of Rochester, N.Y. Joe wins the coveted Political Junkie button.